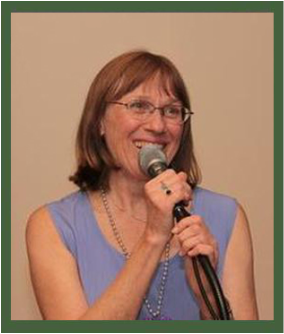 Paulette Meier is a singer/songwriter, whose strong alto voice has stirred hearts and opened minds for over 30 years in the pursuit of a peaceful, just and sustainable world. Her work as a peace educator led to her award winning CD, Come Join the Circle, LessonSongs for Peacemaking, which is used in classrooms and families around the country to inspire children and help them learn the ways of non-violence. An active Quaker, Paulette was moved to set quotations from texts of early Quaker leaders to song and record them in chant-like, a cappella style. The resulting CD, Timeless Quaker Wisdom in Plainsong, serves both as an educative tool in the roots of Quaker spirituality and as a meditative focus in spiritual practice. Paulette also sings her other originals, either solo or with her Cincinnati based folk group, Just Earth, wherever a song is needed to shed light, promote healing, unify voices, speak truth, and lift spirits! Just Earth's CD features an array of musical styles, with tight harmonies and great rhythms. The songs address important issues like climate crisis, economic disparity, and privatization for corporate wealth, while also honoring the natural world and our vital connection with it. The CD was released in 2017. Paulette's solo concert was a balm for hurt minds! She is such an amazing poet and composer as well as having a lovely voice, both powerful and soothing." ​"Paulette Meier's rich voice, unforced singing, meditative pacing, and natural cadences bring the hearer to that inner peace where truth abides." 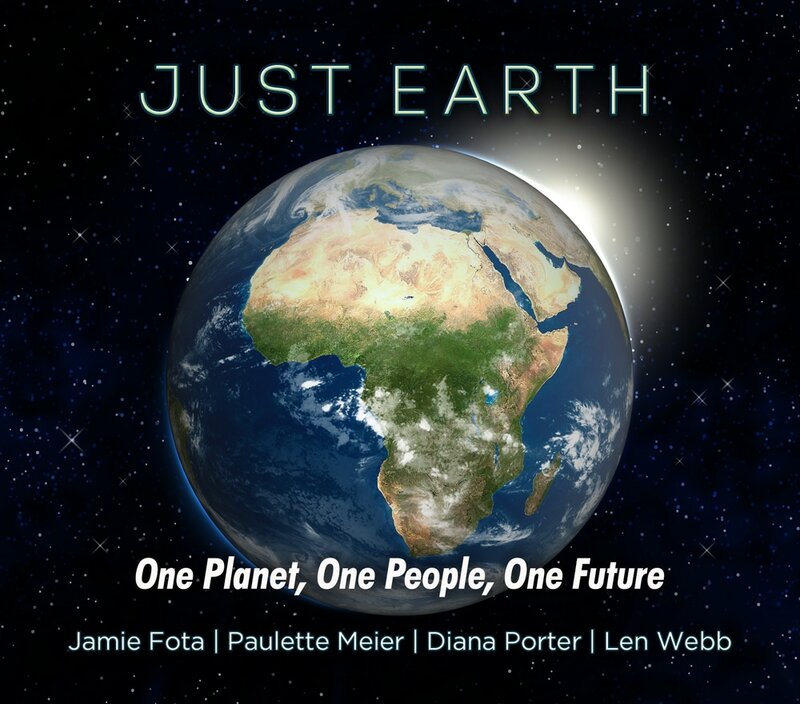 ​Just Earth : Singing for Justice and Peace on our one and only planet!